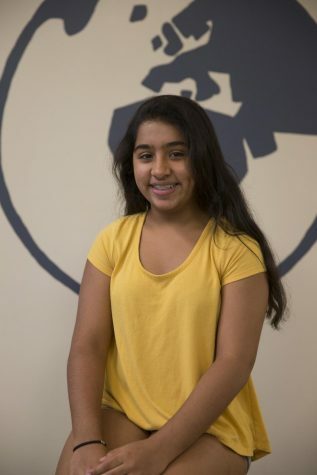 Siddhi Narayan is a sophomore and this is her first year of Globe. She joined Globe because she loves writing, and is super excited to be part of it. She hopes to hone her writing skills through Globe. In her free time, Siddhi likes to hang out with her friends and read.